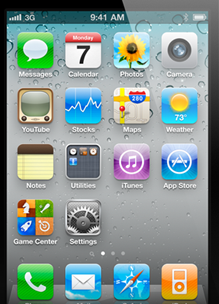 The iPhone 5 is one of the best smartphones on the market. 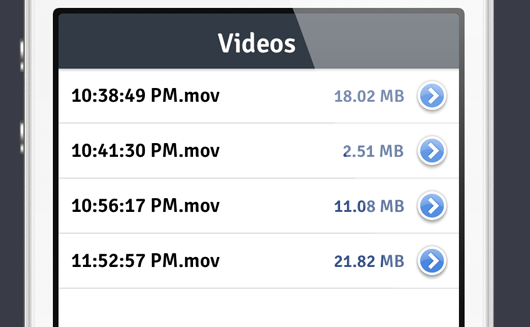 It won’t last you long if you expose it to water and other liquids though. If you plan to take your device to the beach or anywhere near water, you should consider investing in a decent waterproof case for it. 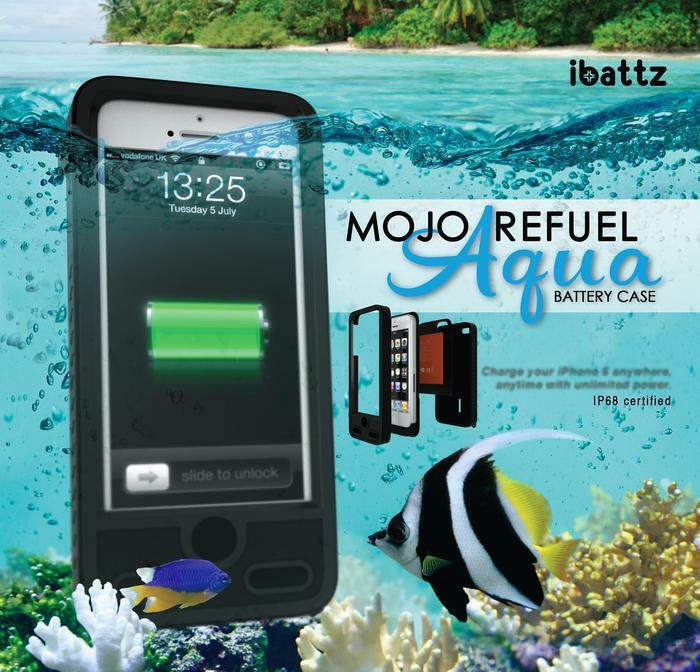 The ibattz Mojo Refuel Aqua not only protects your gadget from water damage but has an interchangeable battery. The case is IPX8 rated. 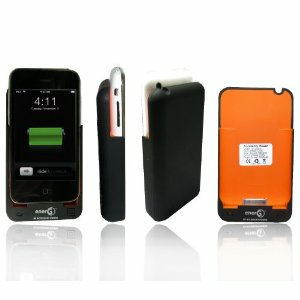 The Mojo Refuel Aqua case is waterproof, shockproof, snow proof, and dirt-proof. You can take your phone 3 meters underwater without having to worry about damaging it. This uses the patented zip seal lock technology to achieve complete waterproofing. The design does not seem too bulky considering what you get. Mojo Refuel Aqua is currently being funded on Kickstarter. The campaign ends on August 19th.